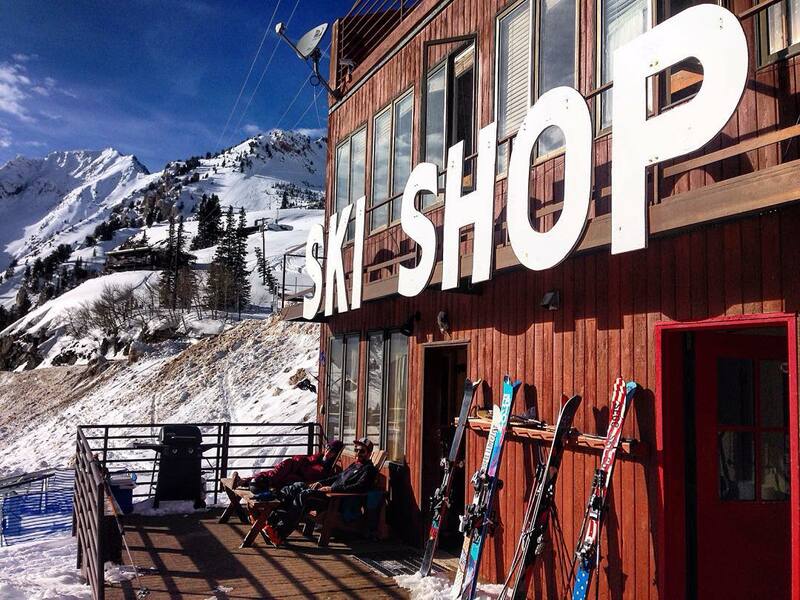 Alta Ski Area is ranked No. 2 in North America for its total snowfall during an average season. Looks like Ol' Man Winter is not quite done with us yet as another storm moves in tonight. 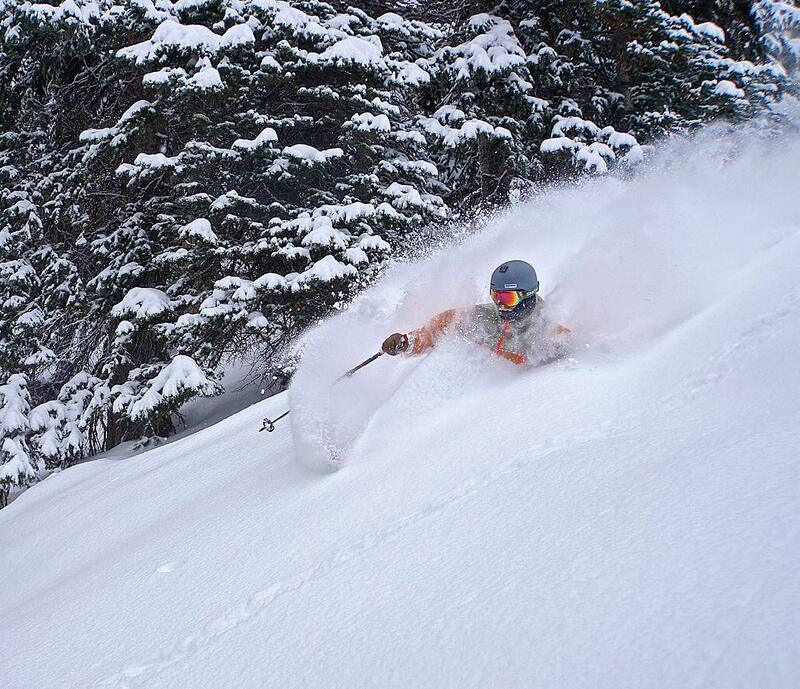 Do your snow dance and cross your fingers that we're making deep turns like this soon. Skier: @schirfphoto. 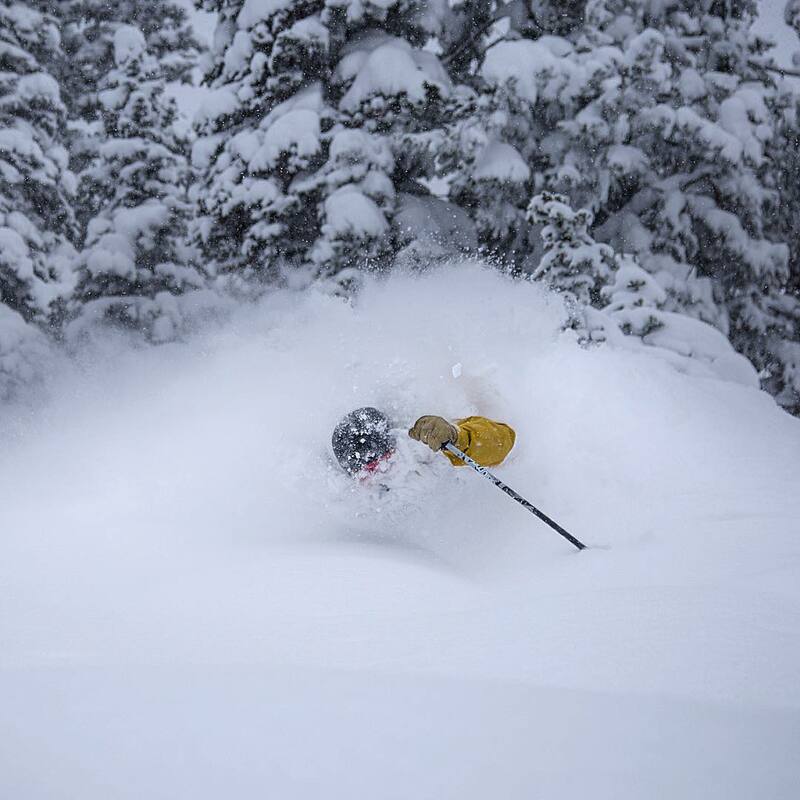 In case you were wondering, this is what it looks like to ski a 29" (and counting . . .) storm. #nuketown Skier: @adambarkerphotography. Photo: @ericbalken. Classic afternoon lounging at Alta with the @powderhouseutah. Little Chute opened today for the first time this year. Nothing beats the view looking down the barrel. 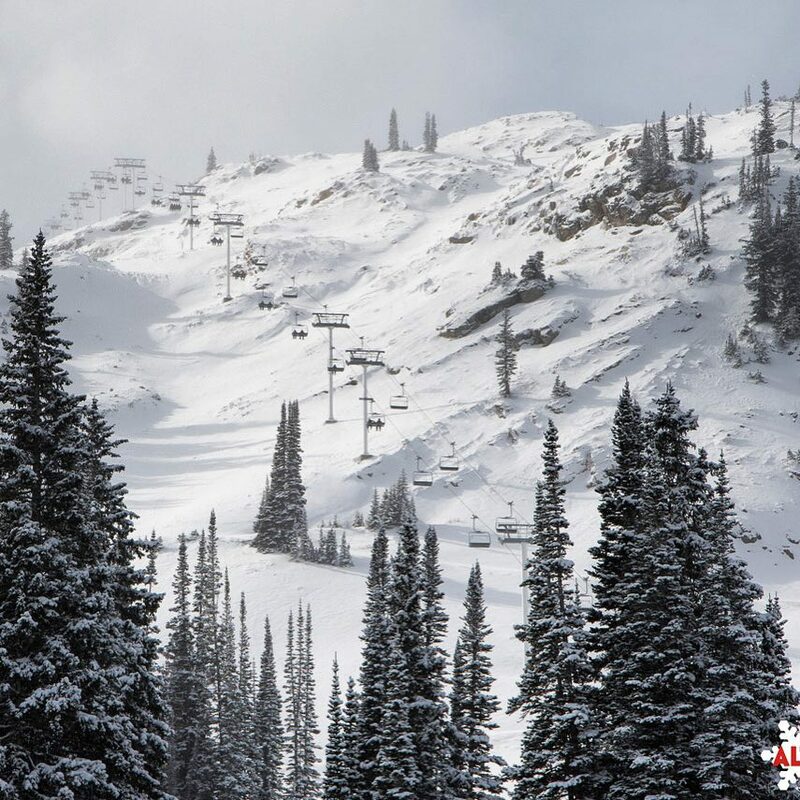 Give this post a like if you're as stoked as we are on the work the Alta Ski Patrol did yesteeday to get Baldy open wall-to-wall and a rope drop on Devil's Castle. Such good skiing was had by all! Skier: @parkertdunn. Location: Perlas runout. It was a pretty magical Christmas Eve today at Alta. Skier: @ryan_vitale. Photo: @sam_c_watson. Thanks for the great weekend, skiers. Looking forward to many more great weekends to come. This is how we did #cybermonday today at Alta. It was much better than sitting inside in front of a computer. 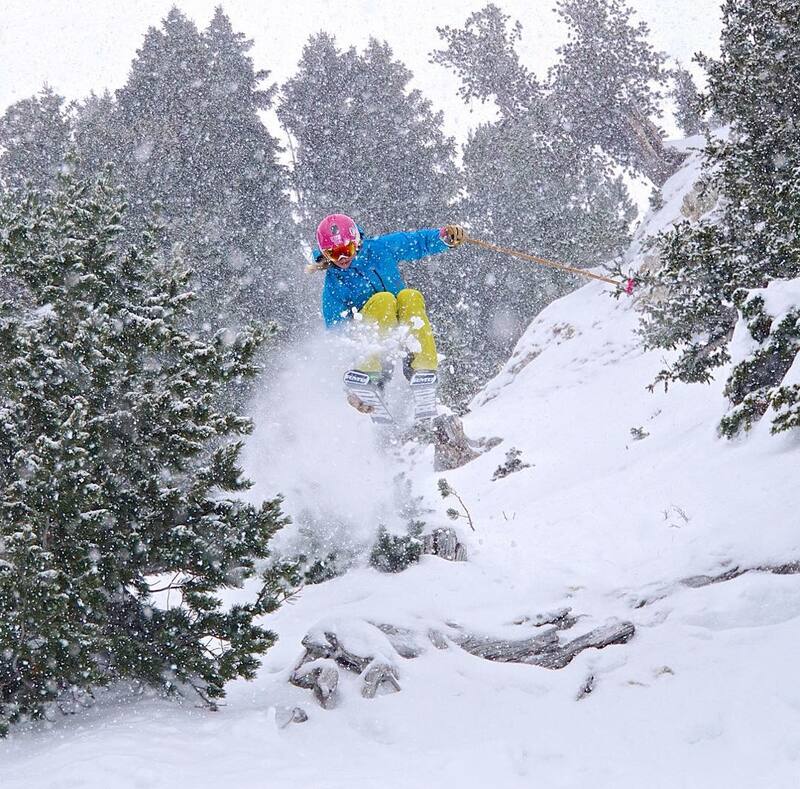 Today: more snow, more face shots, more fun. #nuketown Skier: @cbrule12. Photo: @lightpolecreative. Alta is almost everybody’s favorite. Many skiers who are new to Alta almost expect a transformative experience on their first trip because of the praise and lore that stalk this resort wherever its name is muttered. Why do people cling to Alta like an old relative, like that witty grandfather who could do no wrong in a child’s eyes? Why Alta? And why do people follow around Widespread Panic? We don’t really know. Some things you can explain; others you can’t—although I feel better about Alta’s cult than I do Panic’s. Somebody recently equated Alta with the Boston Red Sox to me, which fits. Or better yet, Alta as Fenway Park. Wrigley Field also works, but then it doesn’t because, unlike the Cubs, Alta skiers win every year. They win on almost all fronts: the best snow, great terrain and a lift ticket price that’s the lowest in the industry amongst peers. The terrain at Alta makes a powerful first impression. We’ve always thought that’s one of the visceral forces that elicits such adoration of Alta: it’s majestic; it looks like a ski magazine advertisement. High Rustler, one of the signature runs in North America, is right in your face looking up from the main Wildcat base area. Once you have taken the considerable time to find High Rustler from the top, you realize that Alta is an area that rewards such efforts and reveals its secrets slowly. A lot of resorts take days to figure out. Alta can take weeks, years. This is part of the attraction of the place. You can find deserted areas on busy days and choose more neglected sectors of the mountain on powder days. 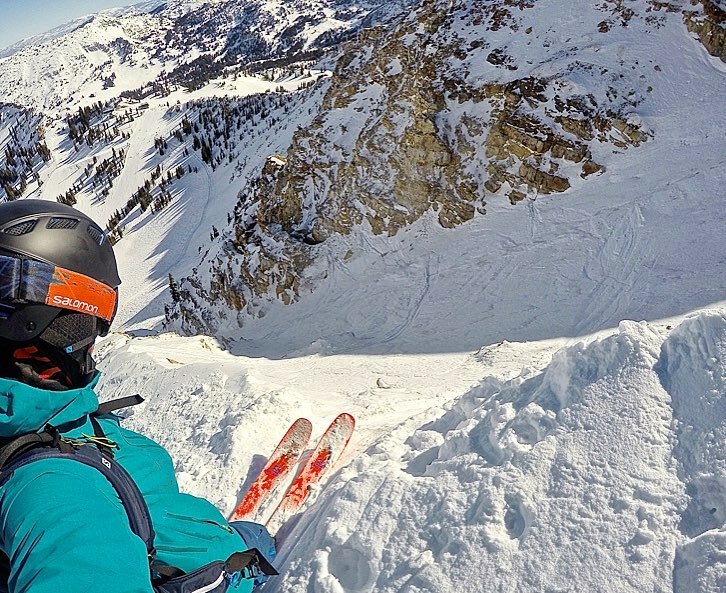 Alta is one of those places you can ski for a decade and still find something new on each visit. Befriend a local to accelerate your learning curve. Playing well to a general audience is the fact that Alta has gobs of intermediate cruisers that roll across the resort in wide ribbons of white. Many of them run shoulder-to-shoulder with expert terrain that most blue-riders, while they enjoy gazing at it, would prefer to avoid, an easy task here. 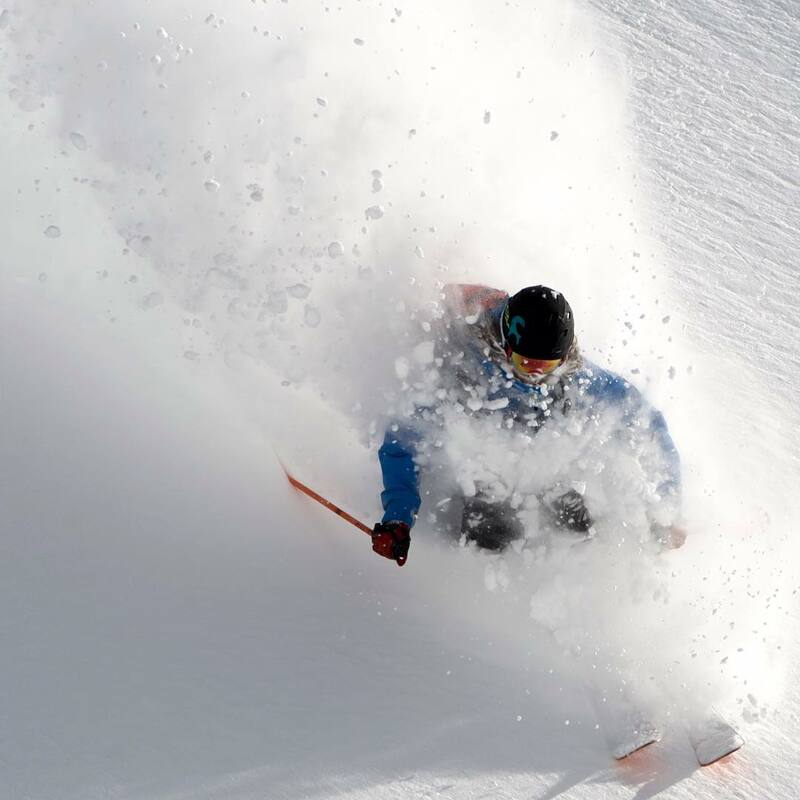 Powder days at Alta are more numerous than anywhere else, and the clouds often conspire to brew up snow of the perfect moisture content (8% to 9%) and consistency. Competition for powder can be fierce, but it can stick around well into the afternoon because so much of the best terrain requires laborious traversing, which wards off a lot of otherwise earnest tourists from the best stuff. The traverse to High Rustler is a local favorite and one that takes time and skating. Delving away from the main High Rustler shot up the middle can lead skiers to lengthy stashes that can stay fresh for days. Some of our favorite stashes, however, are in the much-easier-to-access Wildcat area, which fails to get mined as thoroughly as some of the higher terrain. See Snowbird, as the situation at Alta is much the same: Not much of a town, but it does sport a marshall who drives a big Tahoe SUV and likes to grab line-duckers and issue them tickets. Avoid this guy (which means don’t duck lines, like the boundary line at the top of the Wildcat lift at Alta; do not duck). The good thing about staying up near Alta and Snowbird is that you can ski like a maniac, eat dinner and pass out by 8pm without expending any wasted effort (getting in car, traveling, etc.) And these all-out days are far more palatable at a place like Alta, where your odds of drawing the big dump lottery card are higher than anywhere else. At Alta 22.1% of winter days see 6 inches or more of snow, 50% of winter months see 90 inches or more, and a measly 2% of months see less than 30 inches. This is elite, blue-chip style snow frequency, #1 by all of the above criteria in the Rocky Mountain states. 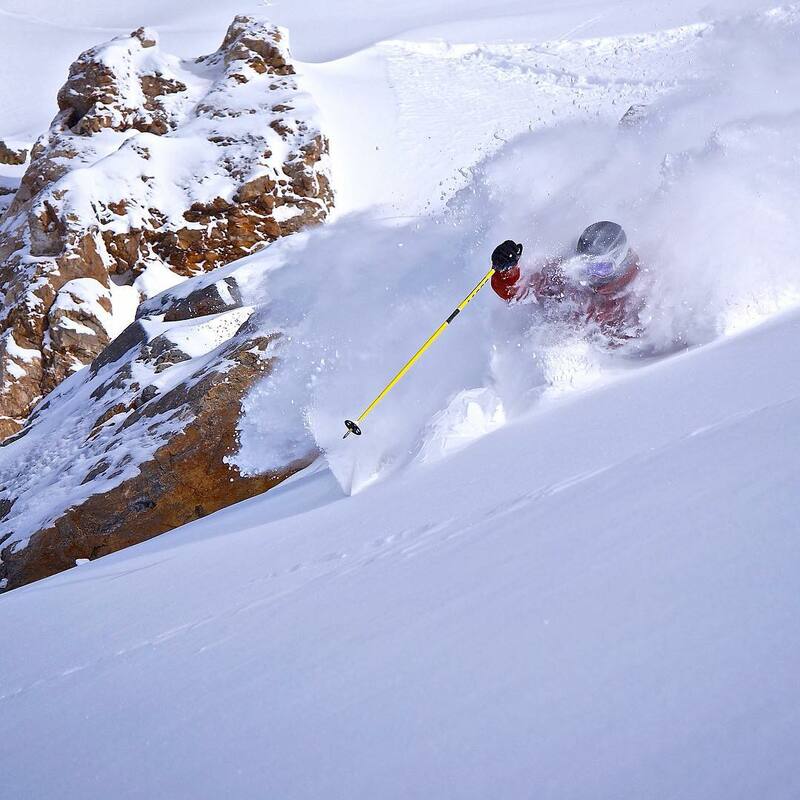 But Alta is as renowned for its quality as quantity of snow. 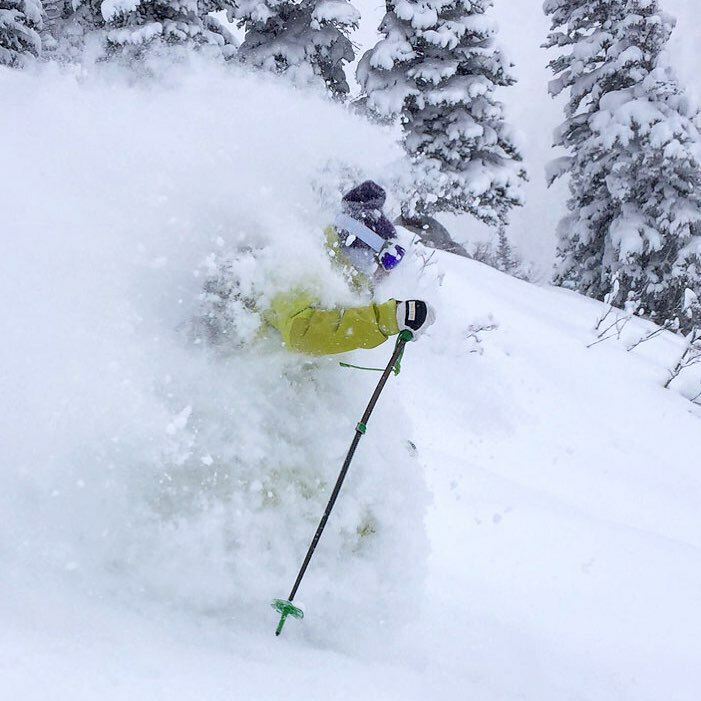 Utah professor Jim Steenburgh has analyzed decades of Cottonwood Canyon snowfall and determined that most storms deliver the ideal “right side up” snowpack that powder skiers crave. The surface layer is usually blower powder over a soft but supportable layer of denser snow that initiated the storm. 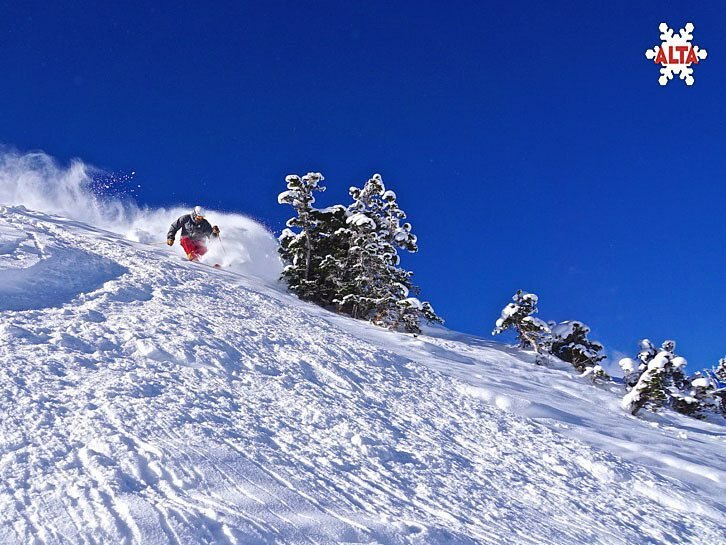 Along with the copious snowfall, Alta’s layout and 8,600 foot base elevation are favorable to early season skiing. 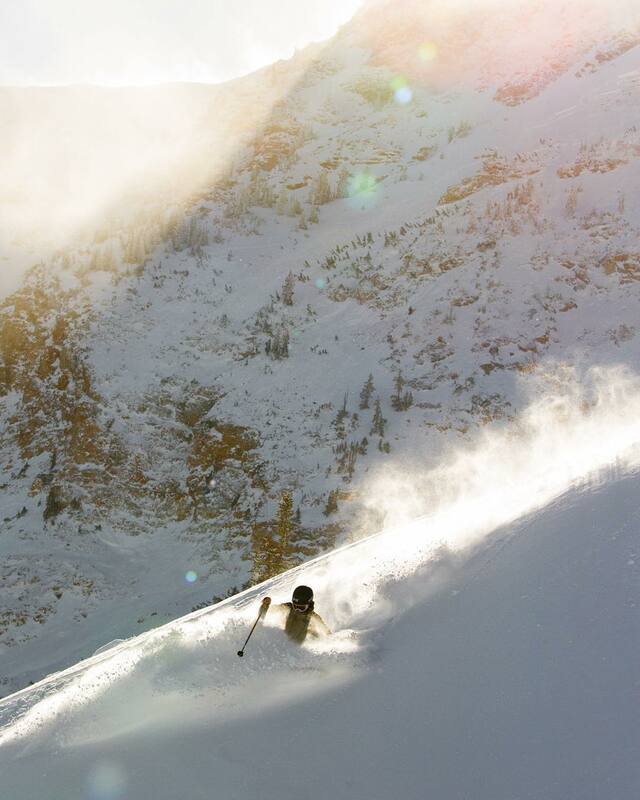 About ¾ of Alta’s terrain is skiable on a 3-4 foot base. 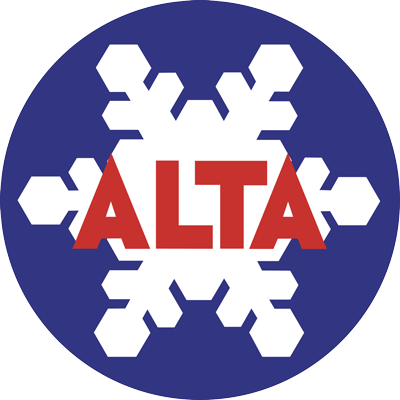 Alta averages 96% open at Christmas and is less than half open by Christmas in less than 5% of seasons. Alta has a high proportion of north facing terrain that preserves snow very well in spring. However, much of it is accessed by sun exposed traverses that can be icy or slushy after a melt/freeze. 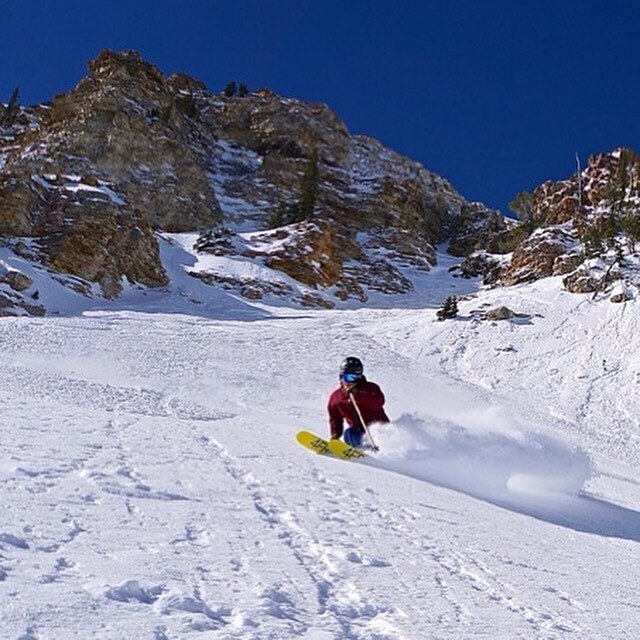 Warm spring days are the one scenario where ski conditions can be more favorable next door at Snowbird. In overall snow reliability Alta is #1 in North America.